These Strange Places’ Names Kinda Shocked Me! 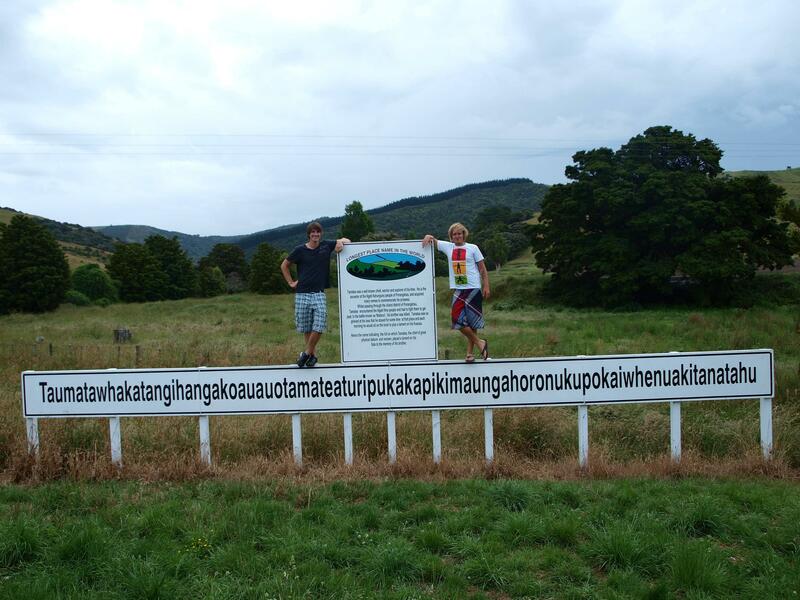 It may seem like a long jumble of random letters to you and me, but Taumata­whakatangihanga­koauau­o­tamatea­turi­pukakapiki­maunga­horo­nuku­pokai­whenua­kitanatahu is actually the Māori name for a hill in North Island, New Zealand. At 85 letters, it has been listed in the Guiness World Records as the longest official place name in the world. 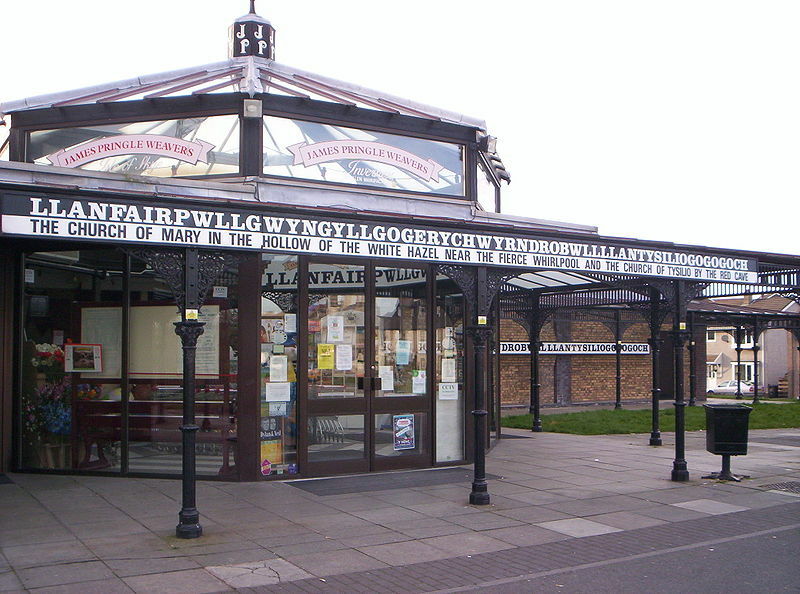 Llanfairpwllgwyngyllgogerychwyrndrobwllllantysiliogogogoch (a.k.a. Llanfair PG) is a village situated on the island of Anglesey in Wales, Britain. The name earned its place in the Guiness Book of Records for being the place with the longest place name in Europe. 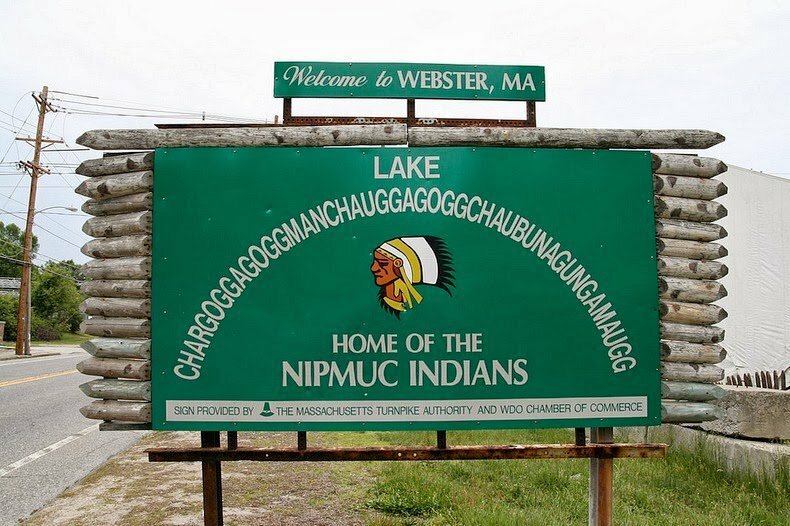 Containing 45 letters, Chargoggagoggmanchauggagoggchaubunagungamaugg is often cited as the longest place name in the United States. It also known as a slightly shorter version, Lake Chaubunagungamaug. With a whooping 176 letters (!!! 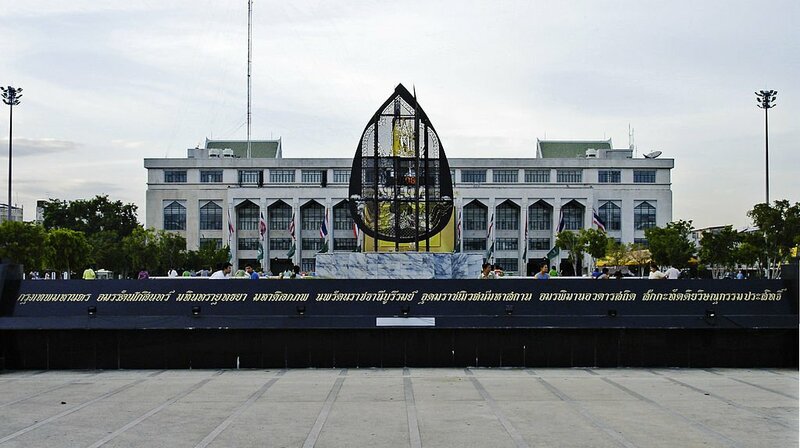 ), Bangkok’s full ceremonial name came into use during the reign of King Mongkut Its full ceremonial name, which came into use during the reign of King Mongkut in the mid-19th century. 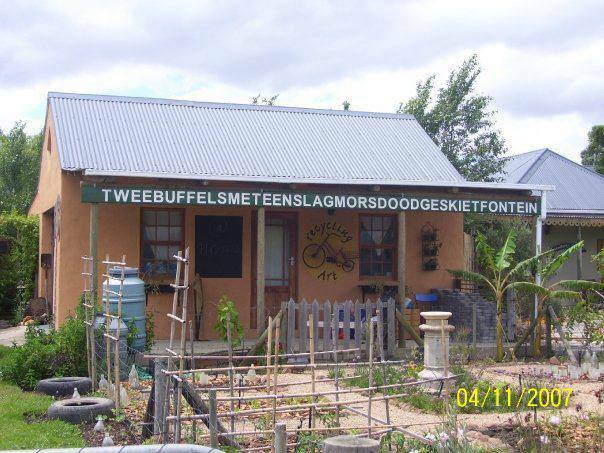 The name Tweebuffelsmeteenskootmorsdoodgeskietfontein follows a format typical of Afrikaans place names in South Africa, meaning “The spring where two buffaloes were killed with a single shot” in Afrikaans. 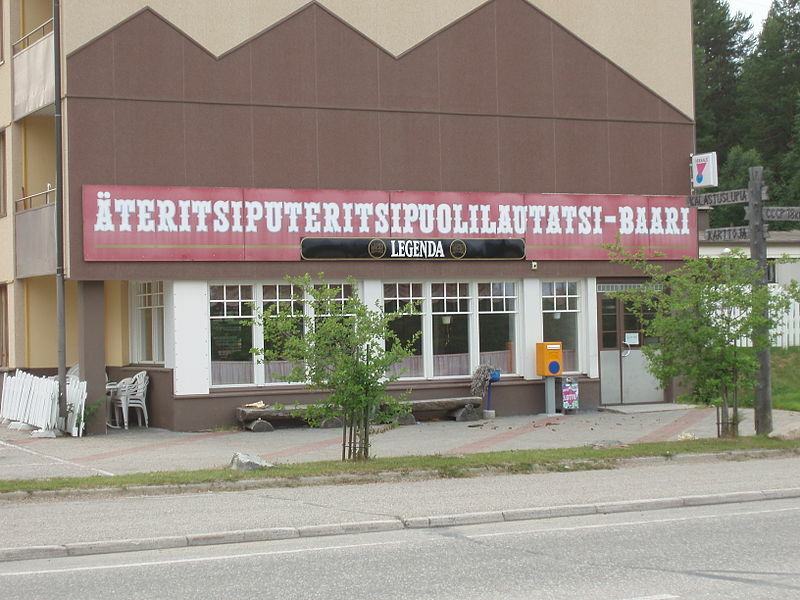 35 letters long, Äteritsiputeritsipuolilautatsijänkä is the longest place name in Finland and the 2nd longest in Europe.